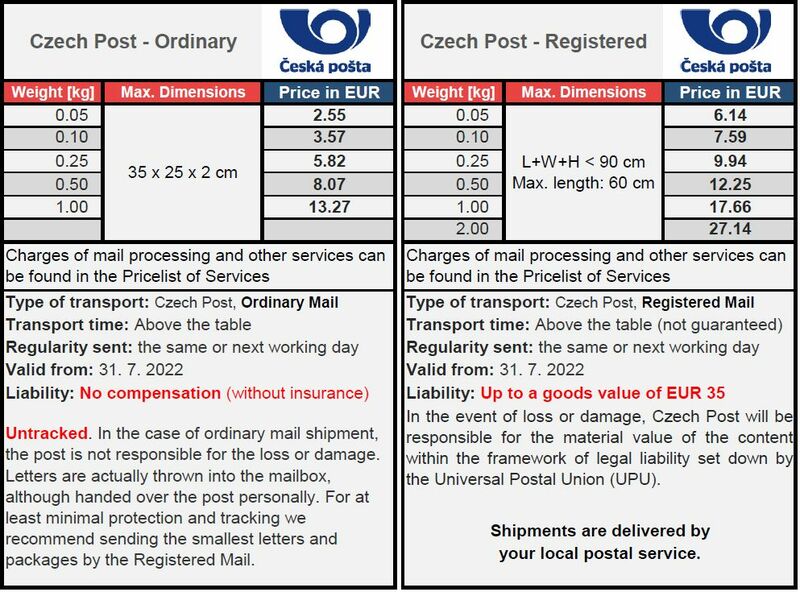 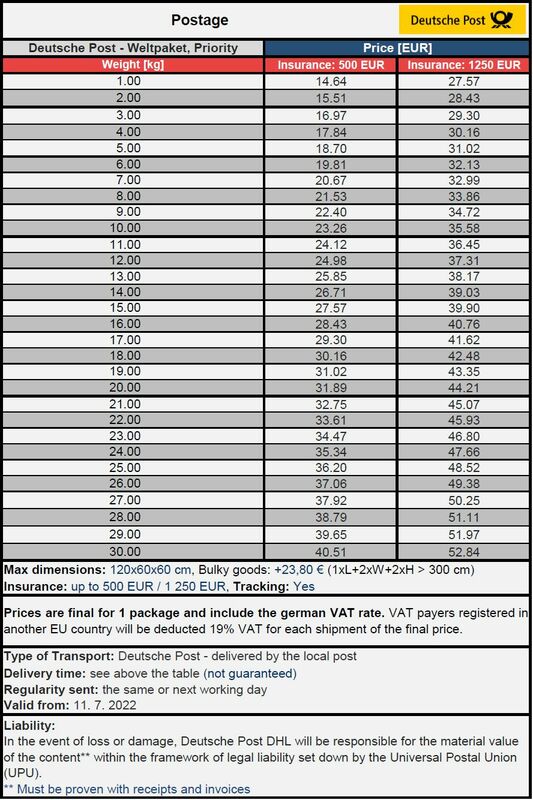 Czech Post - Ordinary & Registered Mail: for small and less valuable things up to 1 kg at very low postage from Germany to Sweden. 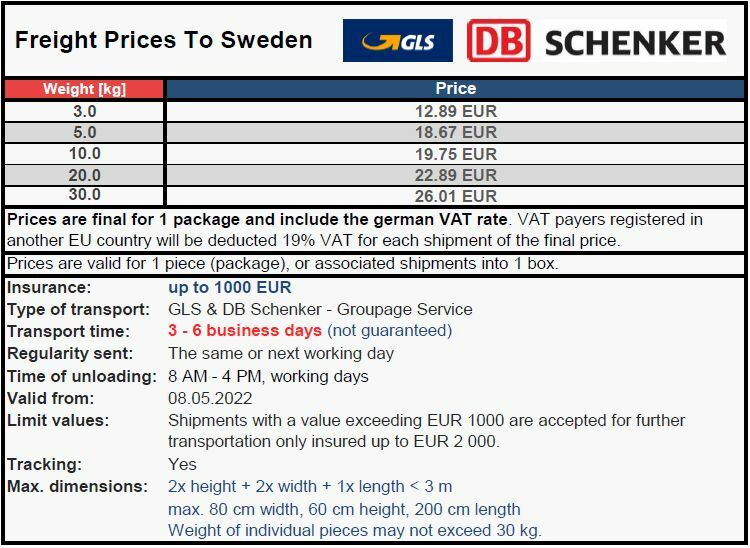 GLS & DB Schenker (recommended for express shipments): for valuable items up to 1000 EUR with the requirement to send faster. 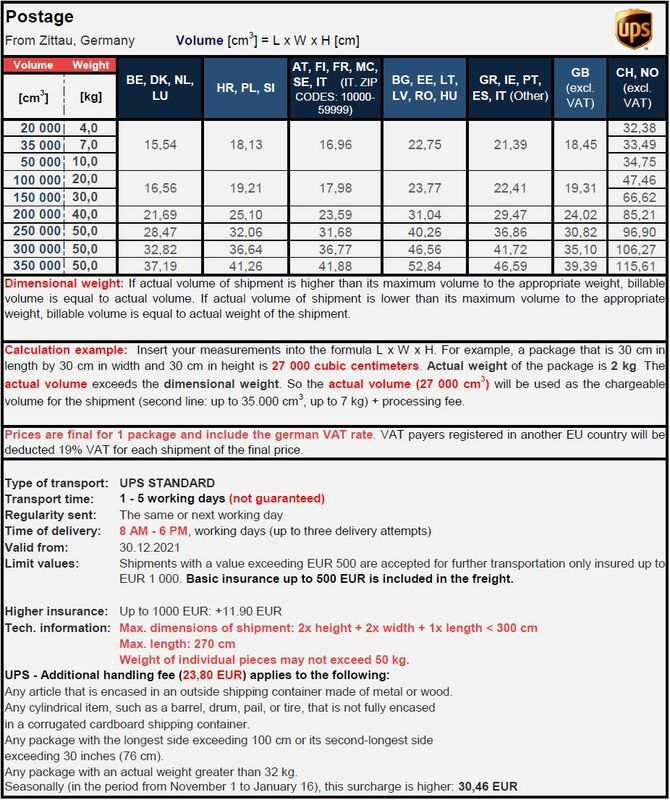 Shipping time is complied in comparison with postal carriers in most cases.